We have bought two houses in our married life and a requirement each time was always a fireplace. It seems silly I am sure, but hanging stockings from a mantle at Christmas time is just a must for me. 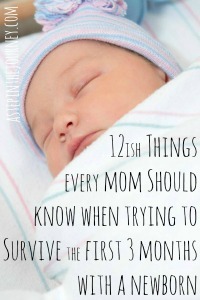 Plus, it makes such a great focal point for a room. Unless….you don’t like the brick. Then it doesn’t give you that cozy up by the fire feeling. And that was the case with our fireplace. This pinky brick, just wasn’t my cup of tea. Our house has both warm and neutral colors. The (new!) 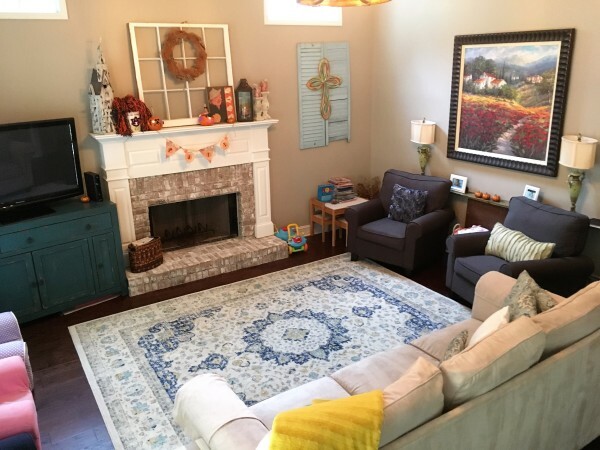 floors are a chocolate brown, the walls Smokestack by Behr, and the colors a mix of blue/teals, golds, browns, and neutrals (well, and orange right now because of fall and AUBURN football!). To be honest I was a little gun shy on painting the brick because I knew once I did , there was no going back. But after 3 years, I finally decided to do something about my fireplace that just didn’t fit. And yall, I don’t know why I waited so long. I feel like this is always the case with house projects. 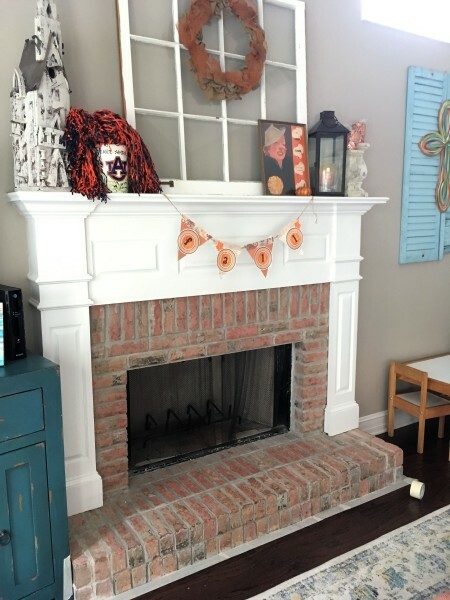 This DIY was easy peasy and my fireplace finally feels like home! I didn’t take any “in process” pictures because I was trying to knock it all out in one nap time, but I’m going to give you a pretty easy to follow step by step if your fireplace also needs a face lift. I started by wiping off the brick and taping the floors around the base of the fireplace (that rhymes!). Then I used a small sample I had of my wall color, Behr’s Smokestack, to “mute” some of the bricks that were the pinkest….simply getting a small amount of paint on my brush and dabbing the brick. Then came the whitewashing. I used a red Solo cup, because I knew I wasn’t doing a huge space and mixed equal parts white paint and water. Then I used a paint stick to stir together. Starting at the top and working my way down (and in direction of the brick) I brushed the paint on to both the bricks and grout. I worked in one area at a time whitewashing on…and then used a old cloth to dab/wipe off any excess. Wipe on. Wipe off. Repeating until I reached the bottom and the whole thing was washed. See. Easy Peasy. 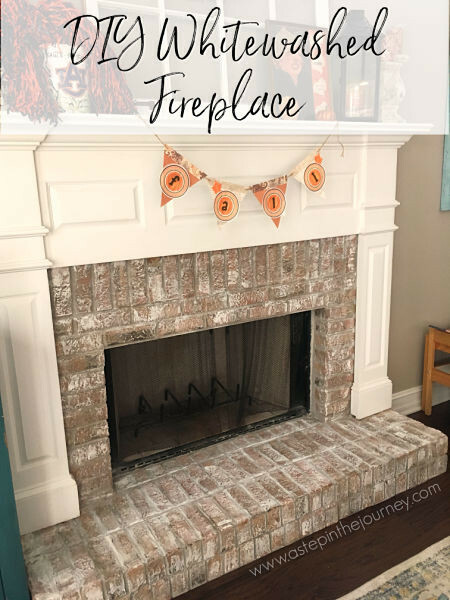 I know tackling a permanent fixture in your house can be daunting, but if you are looking to transform your fireplace this truly is a simple DIY. I encourage you to take the plunge. And if you have any question, please ask! Here is a little before and after. I love your decorating ideas!!!! 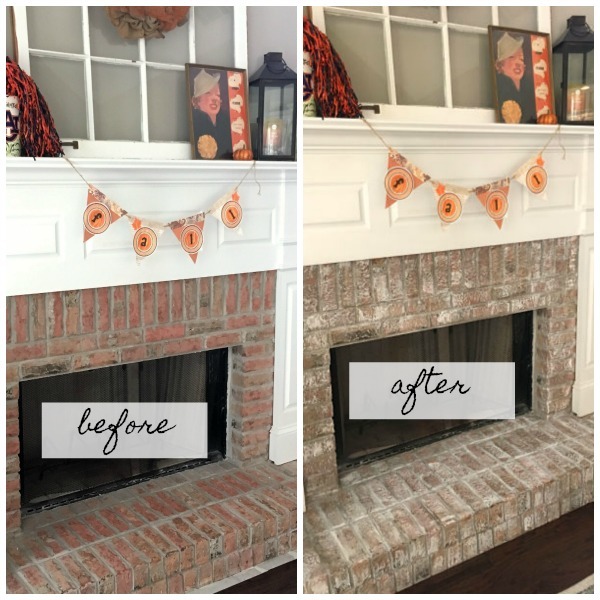 The whitewash on the fireplace is a game changer!!! Thanks for sharing!! The fireplace looks GREAT! I love when you show DIY projects. 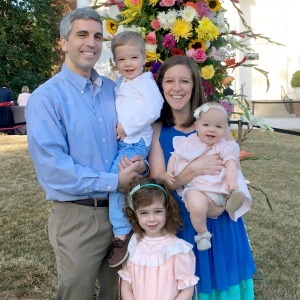 My best to you and your precious family! Thank you Ms. Sherrer! I really love how it turned out. I hope you are doing well!